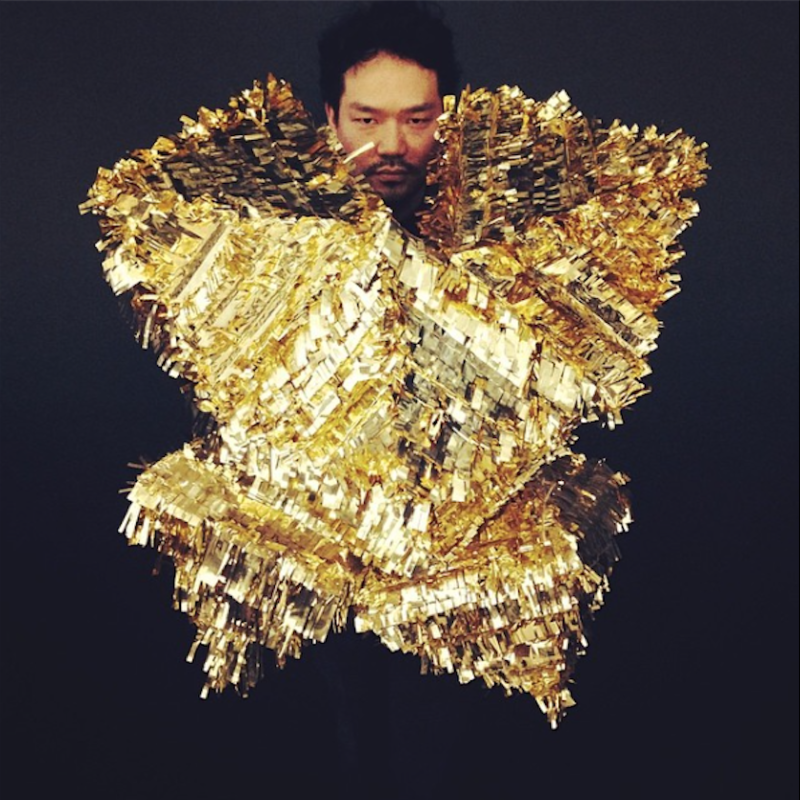 This gold piñata-ornament is the inspiration behind the next statement piece in my wardrobe. 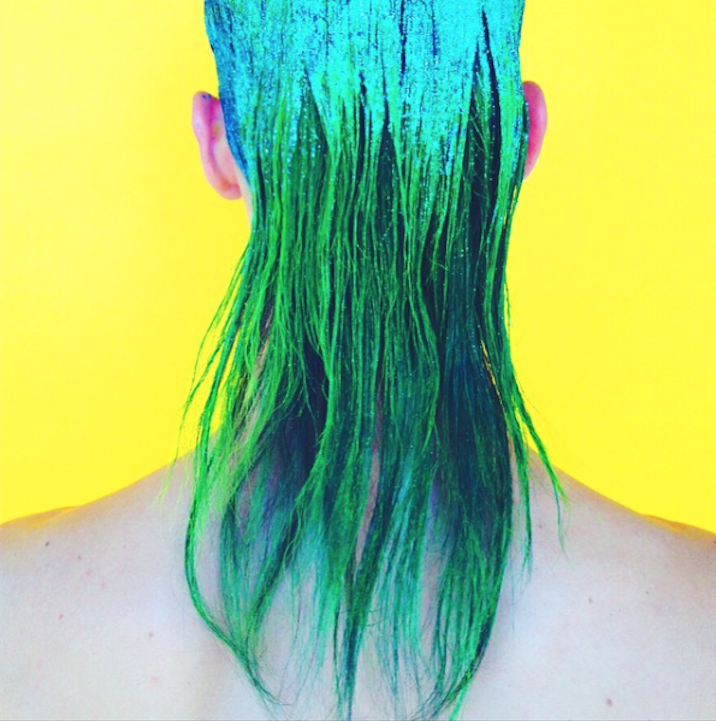 Inspired by eye-catching neon and glam rock greatness, I painted model Nate Hill’s long locks and snapped a photo in front of a beautifully contrasting wall of shocking yellow. Model Ayanil pulls of punk beauty perfectly for Vestal Magazine, and I created highly textured, jet-black hair to complement the sharp, dark style. The model in this Tom Ford ad was decked out in bold jewels from the neck down, so I wanted to make sure the hair could share share some of the spotlight. 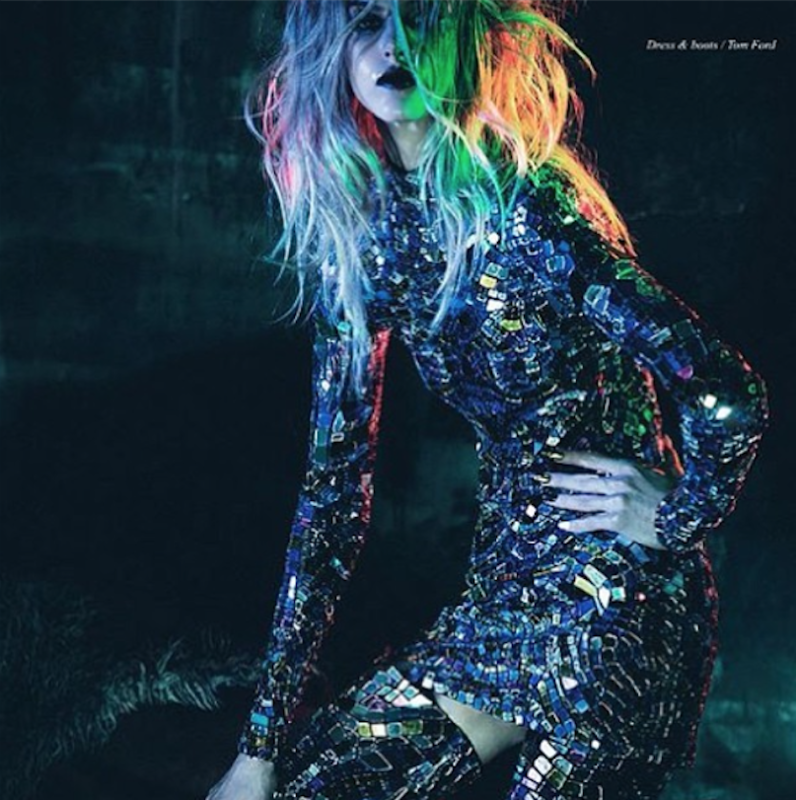 Rainbow highlights and extreme texture finished off this high-fashion look for Schön! Magazine. 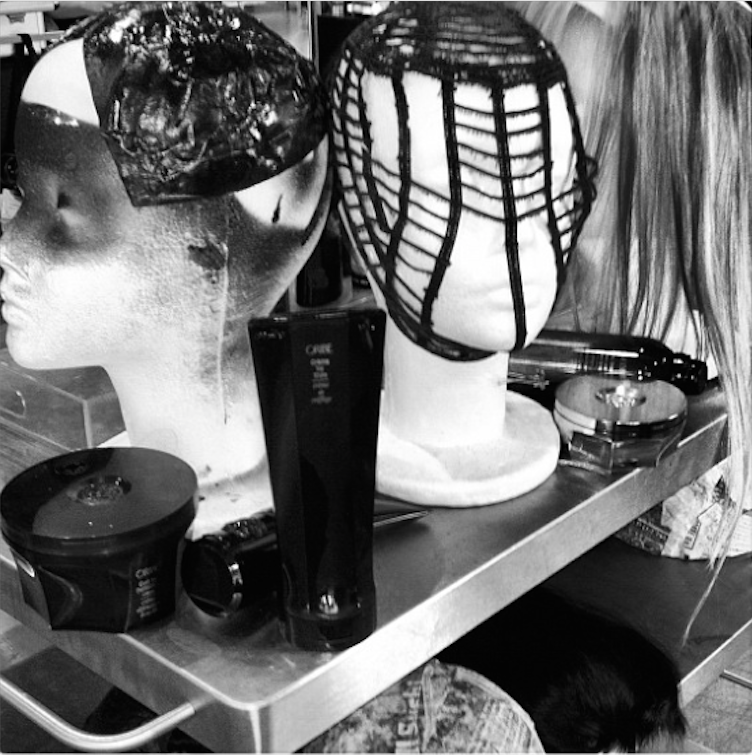 I took this backstage shot in Chicago during Oribe On the Road 2014. Ronnie Stam, Louis Orozco and I constructed headpieces made out of tissue paper to hide the editorial looks underneath. Once on stage, we uniformly pulled off the paper one piece at a time, which made for a dramatic opening reveal. 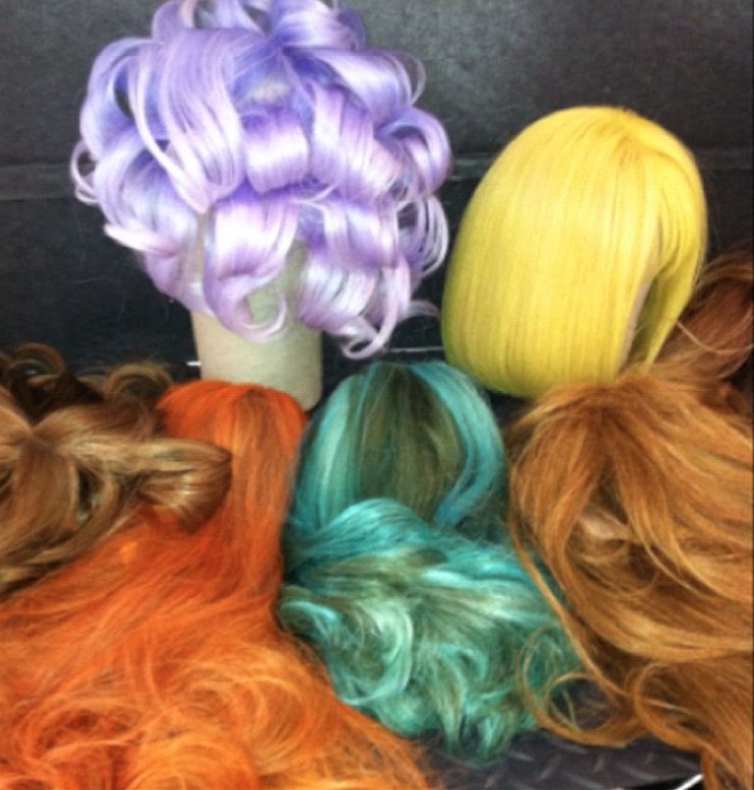 I stole this colorful photo while prepping wigs for an Italian Vogue shoot. The hair team, lead by Oribe, was inspired by the vibrant colors of spring. This is a behind-the-scenes moment at the Richie Rich Spring/Summer 2015 show. 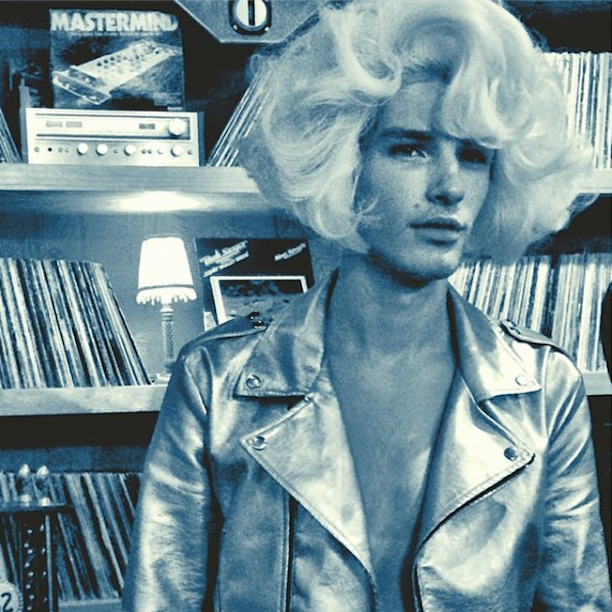 For the hair, I felt that a nod to Andy Warhol and timeless glamour would be the perfect addition to the collection—the Instagram filters make the photo jump out at you. I love this shot from an Oribe Hair Care event in 2012. The masks, products and wigs were waiting to be brought to life for our masquerade-themed show. With 181 weeks of creating, snapping and posting under his belt, Kien Hoang has become an Insta-expert, and his knack for turning striking styles and stunning color combinations into captivating Instagram images caught the eye of American Salon. After combing through hundreds of posts, Kien, inspired by the idea of beautiful texture, shares some of his favorite snapshots.